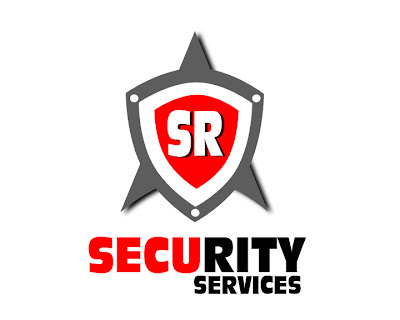 Security services | A4bussines - applications for business! We offer general security services for telephony systems. In VOIP business, you have to protect system from un-authorized call flow, which resets account balances and theft your traffic. Our expierence shows, that every VOIP system in the network scanned several times per day with program-scanners to detect weak accounts, simple password. Scanners banned after 5 tries. .. but it is only 1 step. How to contact you in case of urgent? We provide mobile number for SMS in case of urgent. Our engineer gets it instantly.